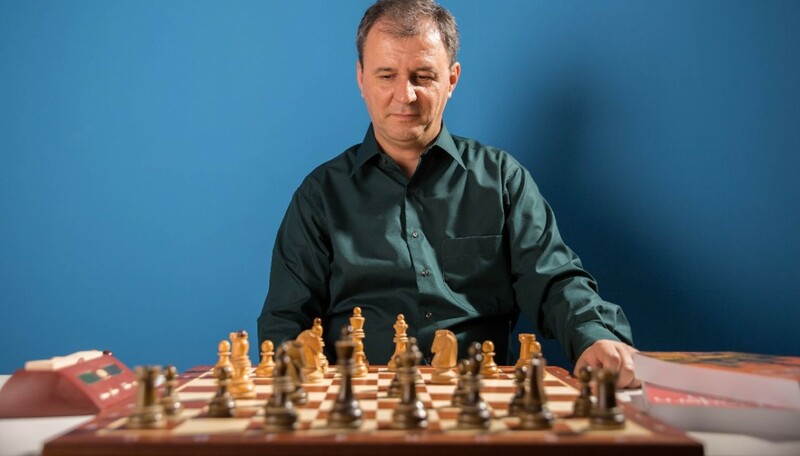 Co-author of very popular books "The Modern French" and "The Modern Bogo-Indian", Chess Informant cooperator 20 years, New In Chess author 8 years, Chessbase Magazine author. Every student welcome and improved without exceptions. Two years, 2012-2013, coach of two World Champions! My son has been taking lessons from Dejan now for about 6 months or so. In that time, my son has reduced the errors he makes, is pointing out better moves I could have made when we are playing each other, and has beaten me on more than one occasion. Thanks to Dejan, he is excited to play in the local interschool competition, and is doing well. I am seeing an increase in his confidence not only in chess, but in his life as well. He looks forward to his lessons from Dejan each week. Dejan is a gentleman, who has never made chess feel like a chore. He clearly loves the game, and his enthusiasm is infectious. I am aware that Dejan coaches people to the highest levels of chess, but he is equally enthusiastic about coaching people like my son, who does not work as hard as he should at times. His patience and gentle persistence is remarkable. When my son first started lesson with Dejan, he (my son) was very shy and barely said anything. Now 6 months later, he is asking questions and is not afraid to make suggestions. I look forward to watching my son grow in his chess over the coming years, and will most certainly enjoy watching Dejan continue to coach him.